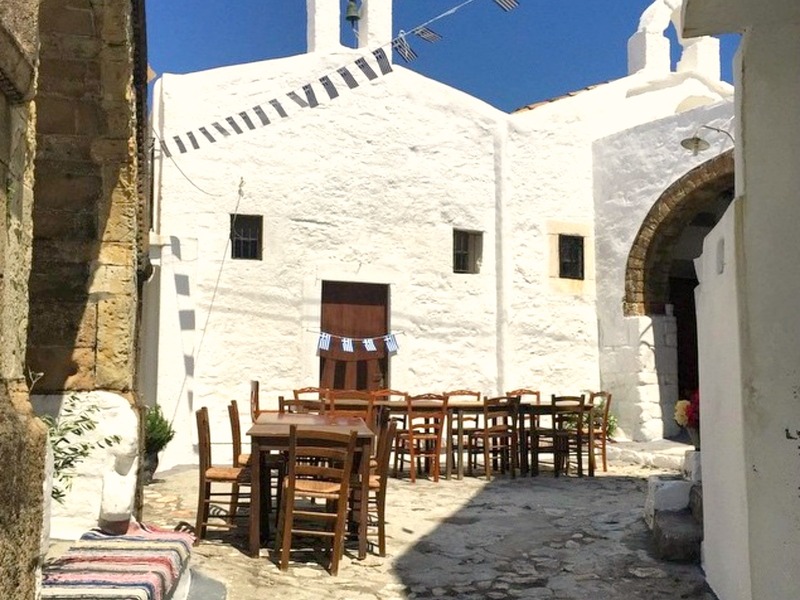 If you’ve always dreamed of going to an unspoiled Greek island with a traditional way of life and without mass tourism, Skyros is it. Skyros, the southernmost island of the Sporades, located in the center of the Aegean Sea. Chora is located along the slopes of a hill, offering great view to the Aegean Sea. The old village’s white cubic-style houses are shaded by grapevines waving gracefully in the glittering sunlight. On top of it is a Byzantine Castles and the historical monastery of Saint George. The island’s long history goes far beyond the reach of memory. Recent archeological finds at Palamari, near Atsitsa, have uncovered a well-fortified village dating back to the early Bronze Age. Achilles, the hero of the Trojan war, spent his early years on the island, and Athenian hero Theseus, the man who slew the dreaded Minotaur of Crete, died there. 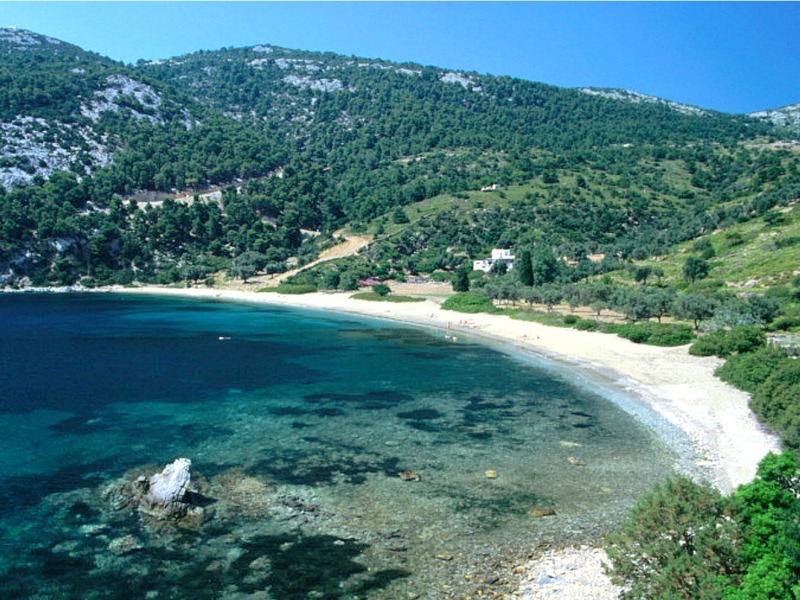 Skyros boasts some of the cleanest beaches on this side of the Mediterranean. 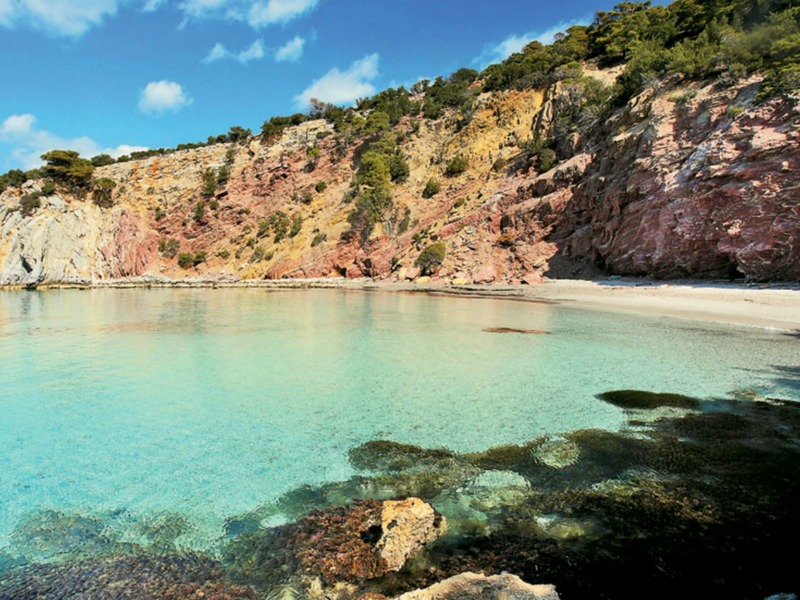 Apart from Magazia and Molos near the main town, there are numerous quiet beaches to be discovered, such as Aspous, Acherounes, Kalamitsa, Pefkos, Agios Fokas, Atsitsa, Kira Panagia, Agios Petros, Agalipa and Girismata. Very interesting and of amazing beauty as well are the seaside caves on the eastern coastline of the island, accessible by boat from different ports! 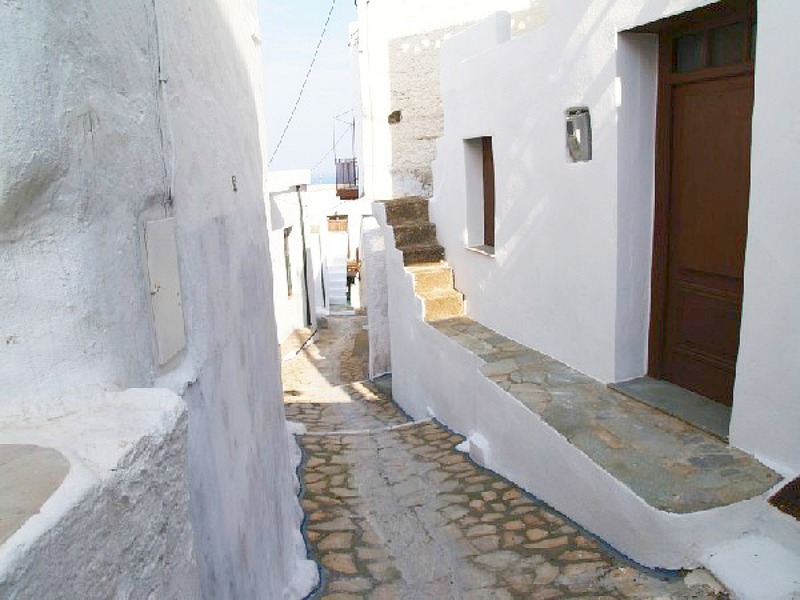 Skyros has a lot of secrets and hidden treasures for such a small island. It should not be missed!